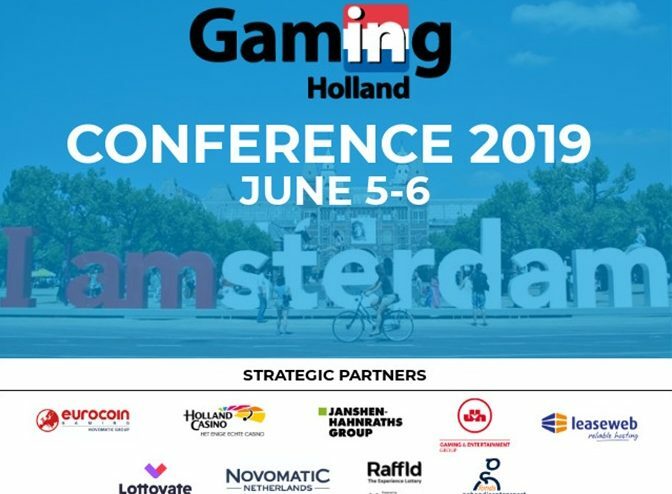 The full agenda for the upcoming Gaming in Holland Conference on June 5-6, 2019, in Amsterdam has now been published. On June 5, we will have regulatory updates from both the Ministry of Justice and Security and the Netherlands Gambling Authority. 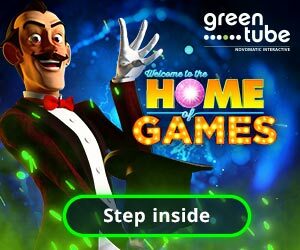 Specifically, we will be able to offer new information on the secondary legislation – both the General Administrative Order (Algemene Maatregel van Bestuur) and Ministerial Decree (Ministeriële Regeling) – associated with the Remote Gaming Act. Additionally, further details on the licensing process for prospective licensees are expected to made public in time for detailed discussion at the Conference. The June 6 morning sessions will be dedicated to responsible gaming and B2B services, while the afternoon sessions on June 6 will focus on how sports and betting can build winning partnerships when the regulated online betting market opens.